Bright and spacious 1 bdrm unit at Agnes Terrace. Enjoy peek-a-boo views of the Fraser River on your private balcony with sunny Southern exposure. New laminate flooring in LR, DR & bdrm, tile floors in kitchen & bath, new countertops & fresh paint throughout. Outstanding location in the heart of Downtown New Westminster. 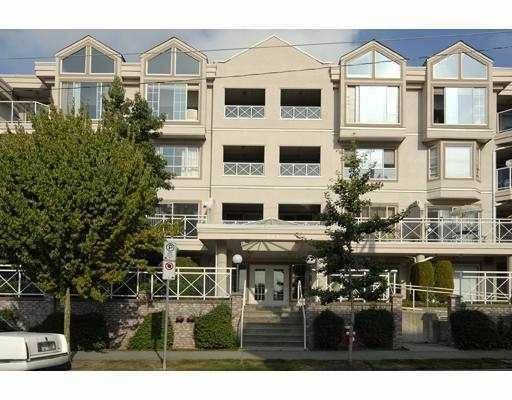 This rainscreened building is just steps to Douglas College, skytrain, starbucks and all amenities.